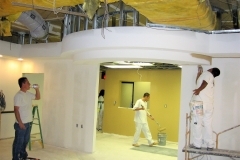 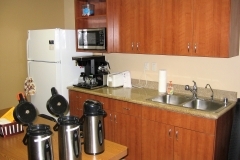 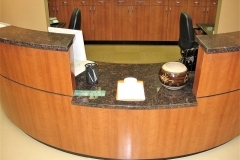 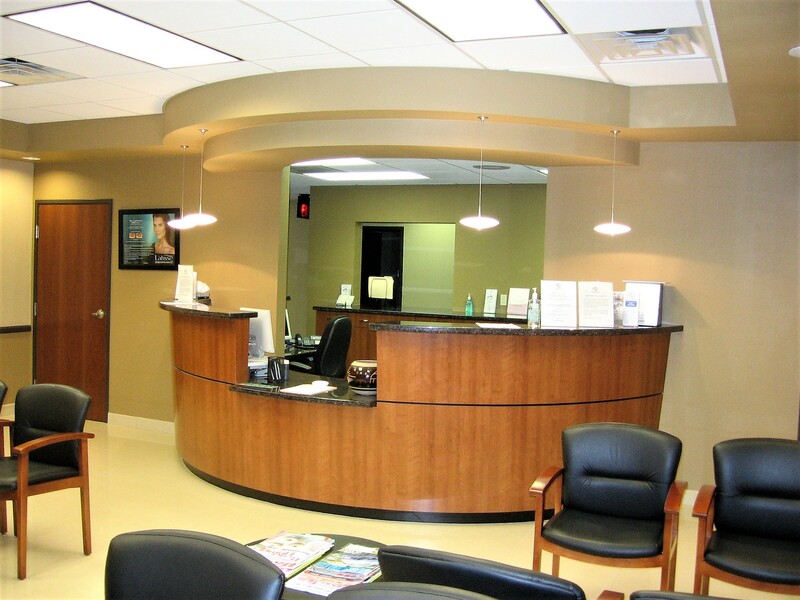 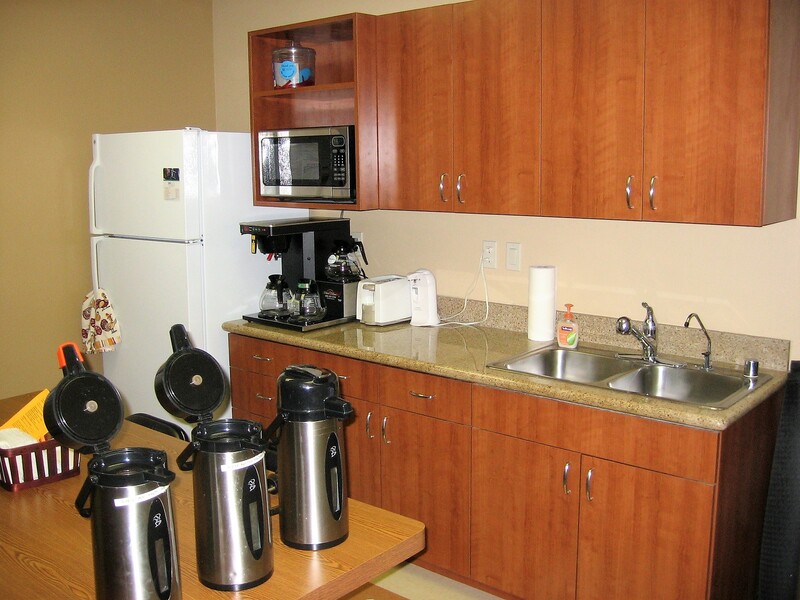 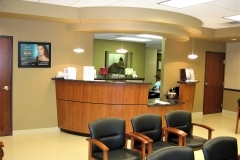 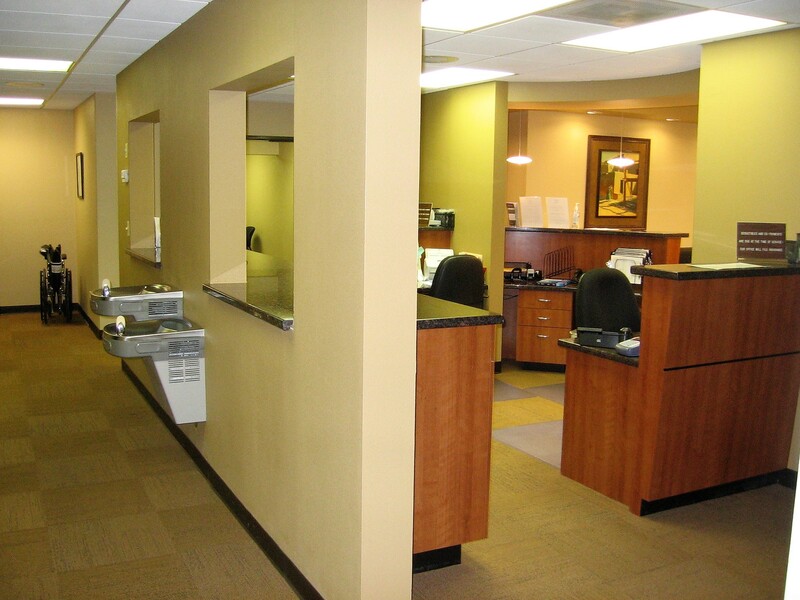 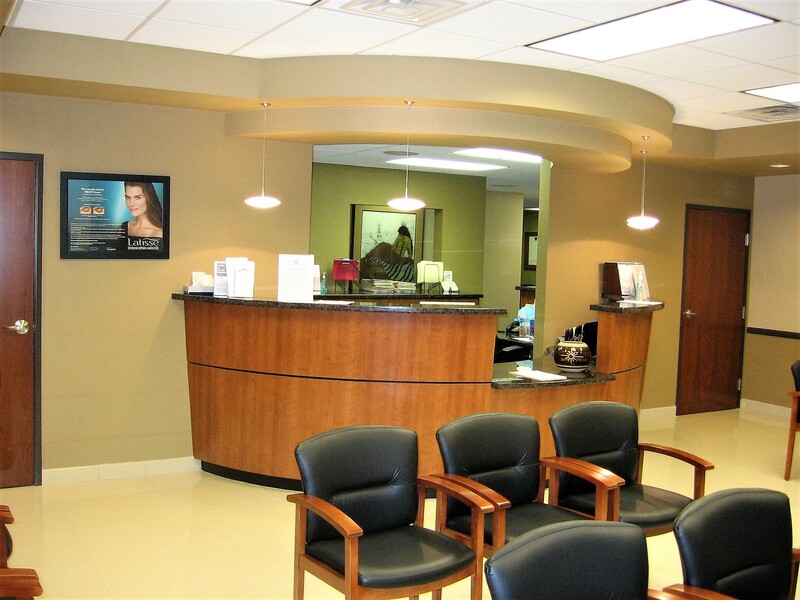 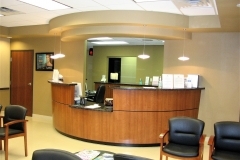 “We would like to take this opportunity to thank Doug and his team for their recent work with our remodel and facelift of our Scottsdale medical office. 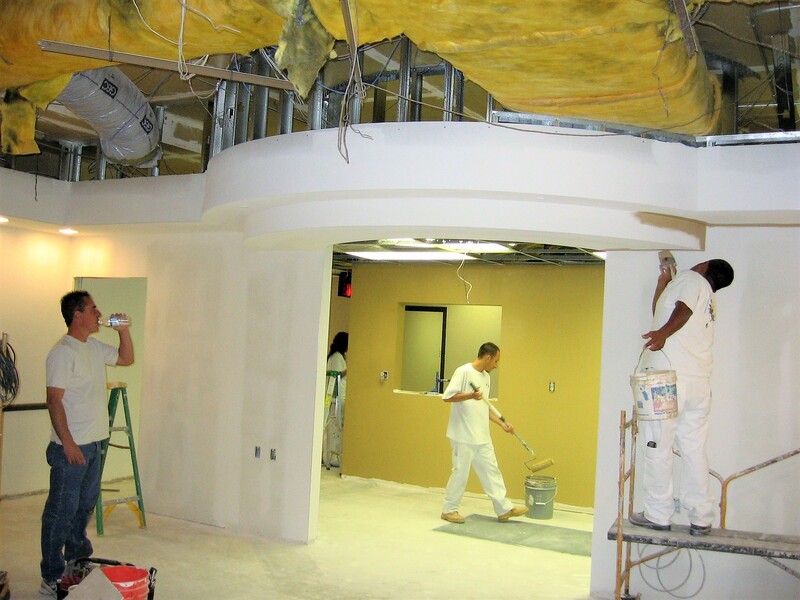 They did a superb job meeting the many demands of this big project which required a quick turn-around so that we could continue to meet the needs of our patients in a busy medical clinic. 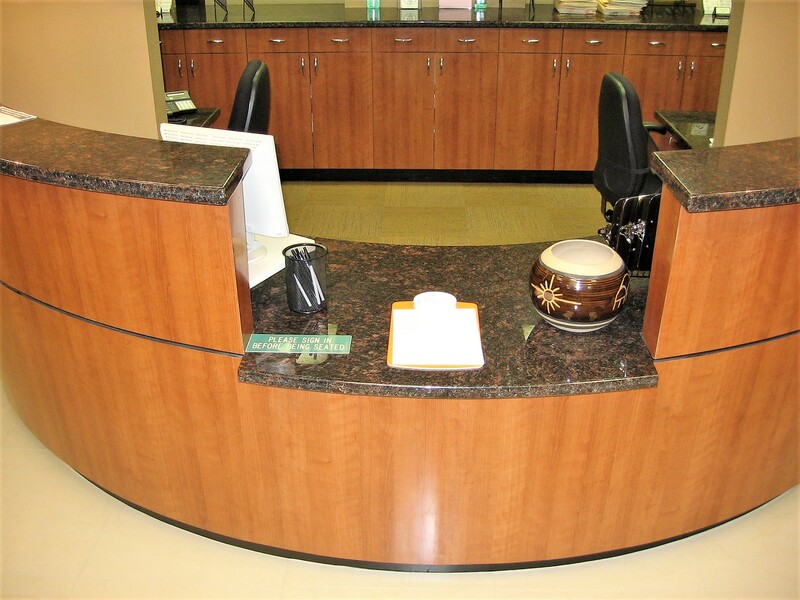 Not only did Doug and his team stay right on-track with their schedule, requiring late evenings and weekends, going above and beyond, but they exceeded our expectations in terms of customer service and communication- an all important necessity.